Do You Have A HVAC Project We Can Help With? 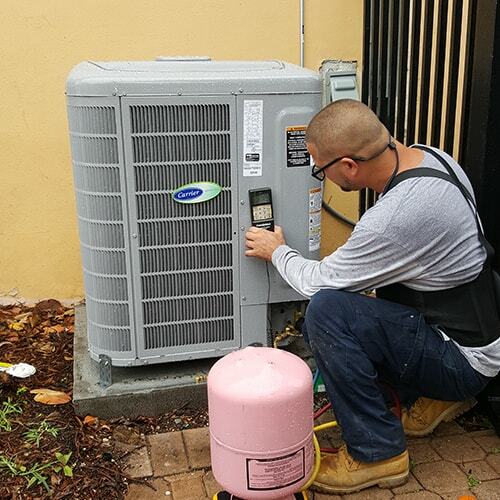 For more than 20 years, we have serviced all of South Florida. 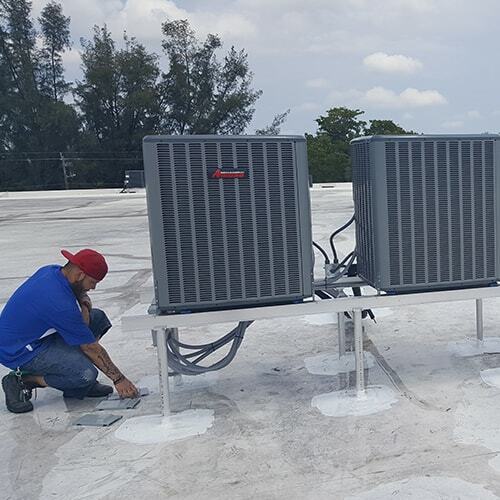 Bring cool air into homes and businesses across Miami. From New AC unit installations to AC repairs we can handle it. Superior products and quality service are what we have made sure to be known for here in Miami. With all the years of experience, these have always been our company’s core values. 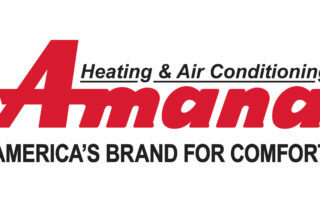 We carry only the HVAC brands we would put in our own homes. Below are a few of the trusted brands we use.